Our talented instructors are comprised of professional dancers and experienced teachers. 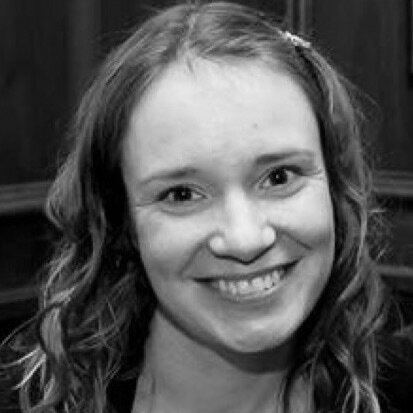 ​Annika is a teaching artist with a passion for connecting her knowledge to the boundless creativity of young students. With her BFA in Dance from the University of Minnesota, she has been fortunate to perform, learn, and teach with direction from incredible instructors. She is all about the joy of moving your body, dancing from a place of self-awareness and exploration that allows students freedom in their own learning. 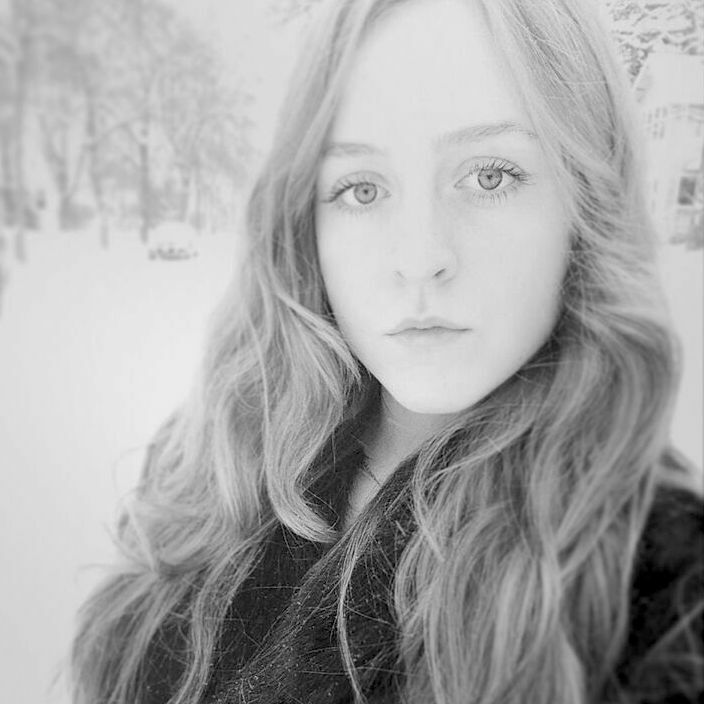 Annika also performs and makes dance works in Minneapolis. Gretchen began dancing as a child but gave it up because her shy nature conflicted with the recitals. In college, she took a ballet class, because she felt "her body needed ballet." She continued her ballet classes recreationally after college along with other group fitness classes like yoga and kickboxing. When she was introduced to other dance-inspired workouts like The Method and Barre, Gretchen found her favorite way to make exercise a regular part of her life. Gretchen was inspired to bring dance and dance-inspired fitness classes to her beloved Northeast neighborhood, and she opened Straightline in the fall of 2014. Gretchen is a certified Barre and Piloxing instructor. As a mother, she loves teaching to Straightline's youngest students to instill in them a love of movement. When Gretchen's not teaching classes, she's taking them. Brianna is enthusiastic, creative, outgoing, dedicated, and sincere. After taking Zumba for several years, she got an amazing opportunity to get certified in Zumba. She completed her certification in January of 2015, and she has been teaching ever since. Brianna is is excited to be a part of Straightline Dance Fitness. Zack found his love through dance in High School with his friends. He joined some dance groups like PSA Modern and Hip Hop. He went to his first Movement Lifestyle dance tour convention and became a big change in his career. He pursued dance competitively with Minnesota Motion for two years to enter in World Of Dance, and other local competitions like Rondo days. He has traveled to take classes, attend conferences, and conventions to further mastering his craft. Zack found his love for Urban Street style and wants spreads his perspective to his students for them to learn and apply to themselves. His passion to help people find themselves through freestyle and choreography! Shawn has been dancing since the age of 14. He started as a break dancer under Kollaborationz Krew and later moved on to dance choreography after high school. He trained under the watchful eye of YouTube and has taken classes throughout the Twin cities as well as Illinois and California. He has performed for US Senator Al Franken, Barnes & Nobles, Target, Hill Tribe, Tou Saiko Lee, and several private universities across Minnesota. He was a member of MnMotion, a hip hop competition team that traveled to Chicago annually, for 3 years. Along with 3 others, Shawn is the founder and director of Elite Family, a competition/community dance company in St. Paul MN. Frankie started dancing when he was 9 years old. 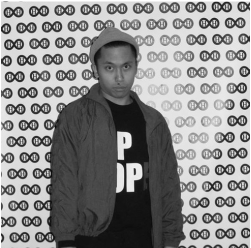 He’s been involved in small dance teams through FMYO, GK-YGAT, PSA Modern, and CASA Modern. 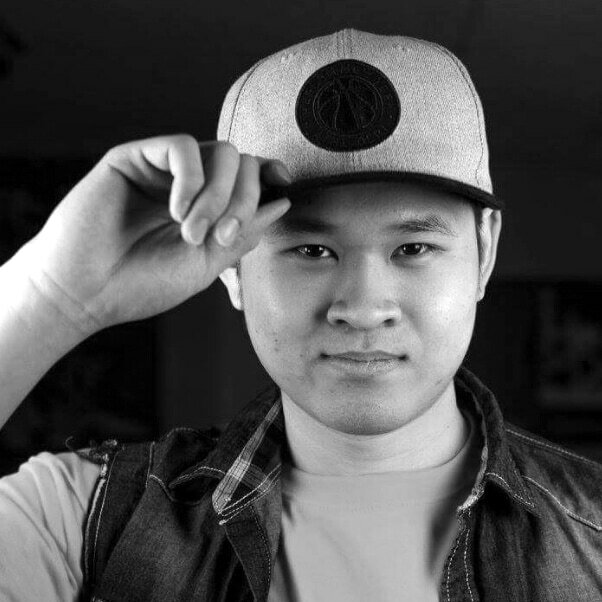 He is currently one of the coordinators of Hip Hope and a leader in Minnesota Motion who recently won first place at Rondo Days and competes annually at World of Dance - Chicago. He also teaches at Spirit Movement Studio for Brainerd Dance. 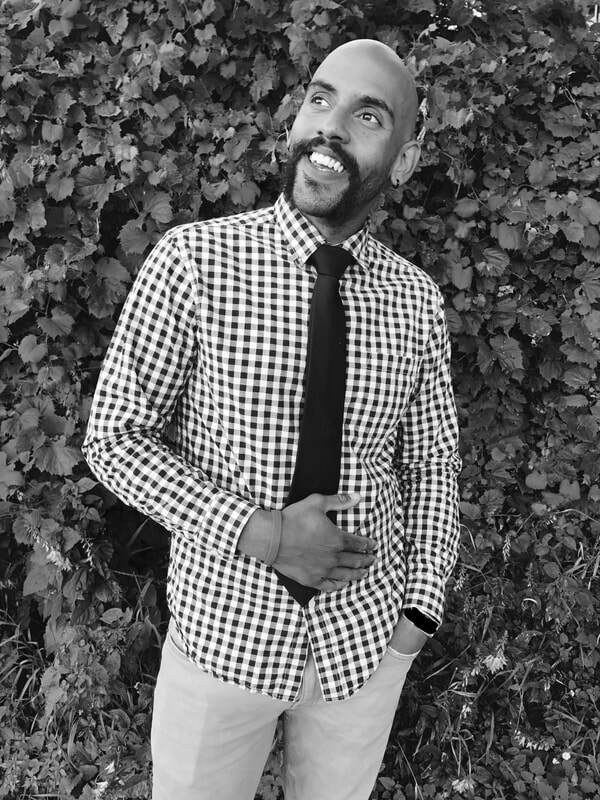 Frankie enjoys being a student; he has attended multiple Movement Lifestyle tours, CCC workshops in Chicago, local workshops in the Twin Cities, and has recently returned from training in LA. He loves dancing and wants to make a career of it. Dancing makes him feel confident! Frankie also competed in Hip Hope's Dare to Dance Choreography Competition last year and he won first place! Jesse resides in St. Paul, MN. He performs locally with Alternative Motion Project and Off-Leash Area: Contemporary Performance Works. He holds a B.A. in Dance from the University of Wisconsin – Stevens Point. His original choreography has been presented at the Minnesota Fringe Festival, Movement Arts Day, The Ritz Theatre, and ACDFA regional conferences. 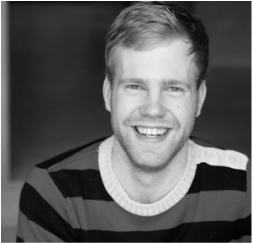 He teaches at several Minnesota studios including Children's Theatre Company, Zenon Dance School, and Ballare Teatro. In his free time, Jesse enjoys science fiction television, gummy worms, and croquet. Sara began her yoga practice 15 years ago as a supplement to her dance training. 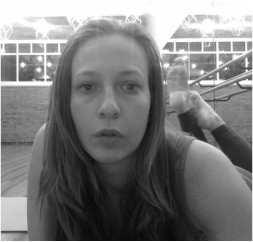 After taking several yoga classes in New York, she returned to Iowa and earned her BFA in Dance Performance from the University of Iowa and received her 200 hour training from James Miller in 2009. Upon moving to Colorado, Sara taught at Telluride Yoga Festival, Contour Festival in Jackson Hole, and taught weekly community yoga classes and yoga workshops to dancers. Her dance career brought her to the Twin Cities where she performs with Threads Dance Project and Borealis Dance. Sara continues to expand her yogic knowledge in teacher workshops, classes and attending yoga festivals, including the Bhakti Fest in Madison for the last few years. She is always thrilled to teach and assist others in finding their full potential on and off the mat. She is excited to be teaching at Straightline Dance Fitness! Dance and fitness have been a passion of Renee's since she was a little girl. She started dancing at age 3, continued through high school and majored at UW-Stevens Point. 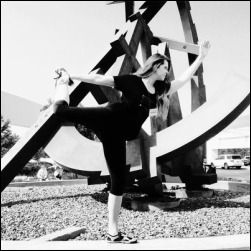 During and after college she taught ballet, tap and modern to children and started teaching yoga shortly after graduating college and recently started teaching barre. Now Renee is a mom of 3 and still enjoys teaching and taking fitness and dance classes! It helps her to stay in shape both mentally and physically and she couldn't imagine her life without it. Hannah has been dancing since she was a child, studying everything from jazz, ballet, hip hop, African, Modern, and contemporary Indian. She will soon graduate from the University of Minnesota with a BA in Dance. 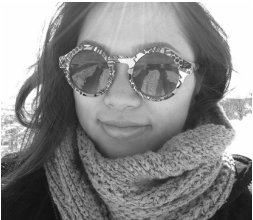 With many years of experience as a nanny, Hannah loves teaching children as well as adults. Joelle’s roots in movement stem from gymnastics, karate, and Filipino traditional folk dancing. She began dancing in the third grade but became serious about it when, as a high school senior, she joined two groups called PSA Modern and Visible Beat. VB opened for MTV’s ABDC winner’s Super Crew and Quest Crew. She has also founded two dance organizations called CASA Modern and Hip Hope. Joelle is currently a member of ShapeShift , is an advisor for Hip Hope, teaches for Brainerd Dance at Spirit Movement Studio, and is a member of MNM (a competitive dance crew that mainly competes at World of Dance Chicago and recently won first place at Rondo Days). Her other passions include theatre, music (violin, voice, guitar, ukulele, piano, drums, trumpet), spoken word, social justice, writing, biking, and film. She dances because it makes her feel happy, beautiful, and strong! Caroline started dancing when she was 3 years old. She grew up competing in various styles, and continues to compete on Northern Elite Vibe, an International All-Star Dance Team in Pom and Hip Hop. She performs in shows for the Twin Cities Horror Festival and the MN Fringe Festival with Erin Sheppard Presents. Caroline had always thought about becoming certified in some dance fitness format or another but didn't decide to until she found MixxedFit in 2016. MixxedFit was TOTALLY up her ally, being a more explosive, hip-hoppy, swaggy dance fitness style. She loves teaching, seeing her students of all levels have a blast while getting their fitness on! Maren has been dancing since the age of 6. She discovered her passion to lead after becoming captain of her high school dance team. In Chicago, Maren studied music at Columbia College and continued her dance training through workshops at Hubbard Street Dance and The Joffrey Ballet. 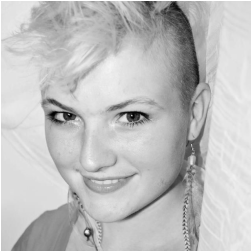 Maren has performed with Sole 2 Soul Dance Conversion Inc. and Zenon Dance Zone, taken workshops at TU Dance, and recently took an urban dance training program through BoomCrack! Dance Company. Maren's acquired her 200 HR Power Yoga Certification and loves to share her passion for music, movement, and mindfulness with others. She is most grateful for having found an inspiring and supportive community of dancers at Straightline Dance Fitness. Ethan is a fitness coach who strongly believes the key to a solid relationship with health and fitness lies in enjoying the process. Ethan makes it his first priority to help people do just that. A history of athletics and group training paired with a NASM CPT certification has afforded him the experience and knowledge necessary to make anyone's fitness journey fun and effective!